A 12mm halibut pellet was too much to for this 16lb 8oz barbel to pass up. The fish was caught by Gary Moth from a stretch of the Hampshire Avon, and is his new personal best for the species. 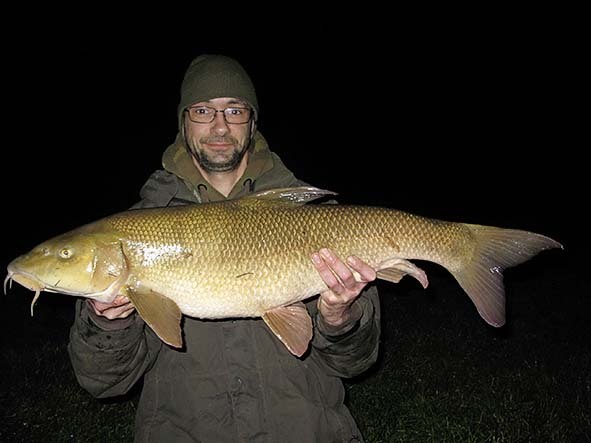 Following the capture, the vehicle technician from Southampton revealed: “I’ve been after a very big barbel for a long time and it’s finally happened.